Safety harnesses are the best upgrade you can make to your side by side. 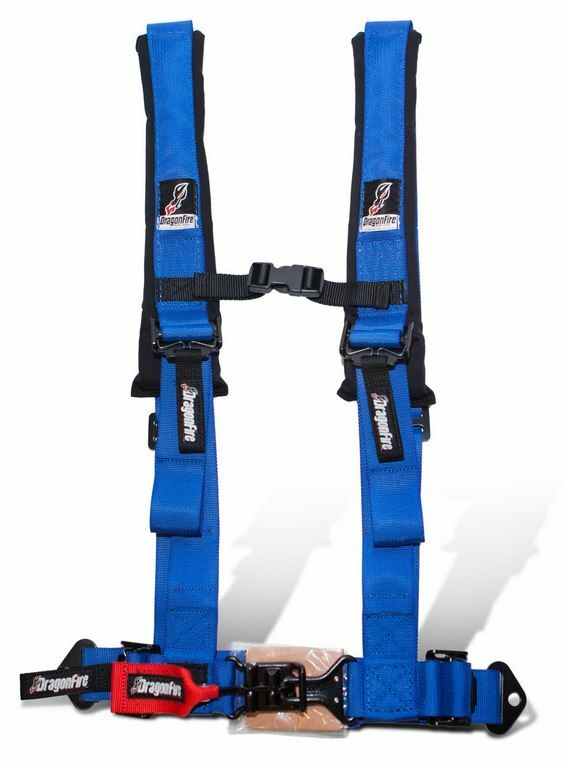 Unlike the stock seatbelts the Dragonfire H-Style 2 Inch 4 Point Harness has a lot of adjustability. 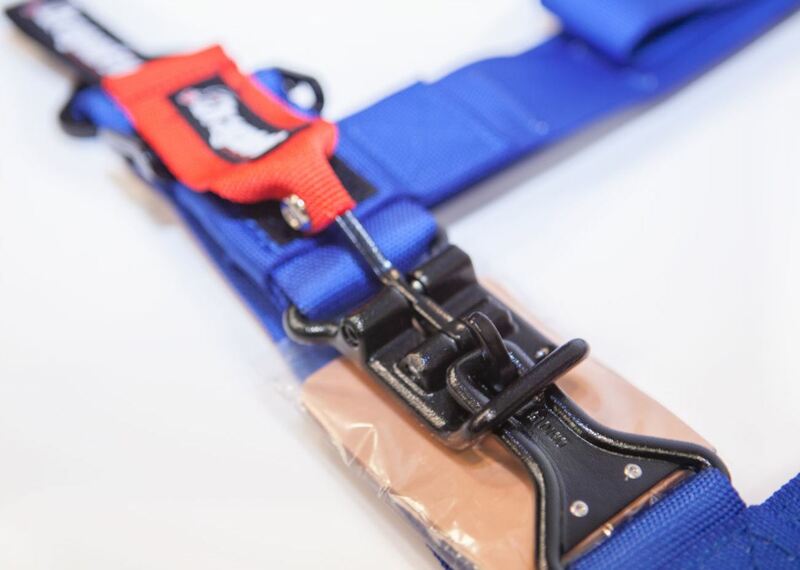 Quickly and easily tighten up both chest/shoulder straps, the sternum clip, and each side of the lap belt and you are strapped in and ready to go. You can keep a wide range of passengers secured in your machine, from kids, youths, and full size adults, as these belts will reach around pretty much everybody. The Dragonfire H-Style 2 Inch Point Harness has a metal clasp system that uses 4 different pieces to combine, securing you in your machine. The chest and shoulder straps have a large sewn in pad so that you do not feel the pressure or slicing into your neck like most belts do. 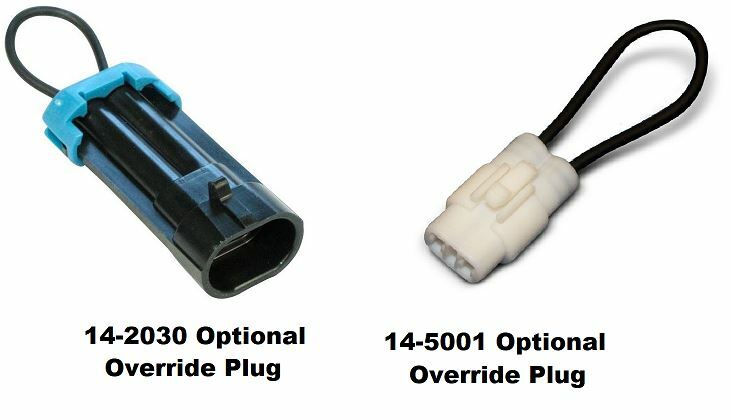 If you�re one that likes to take big hills at a high rate of speed or slam through sand whoops full throttle, your passengers are going to be appreciative of a 4 point harness keeping them strapped in. 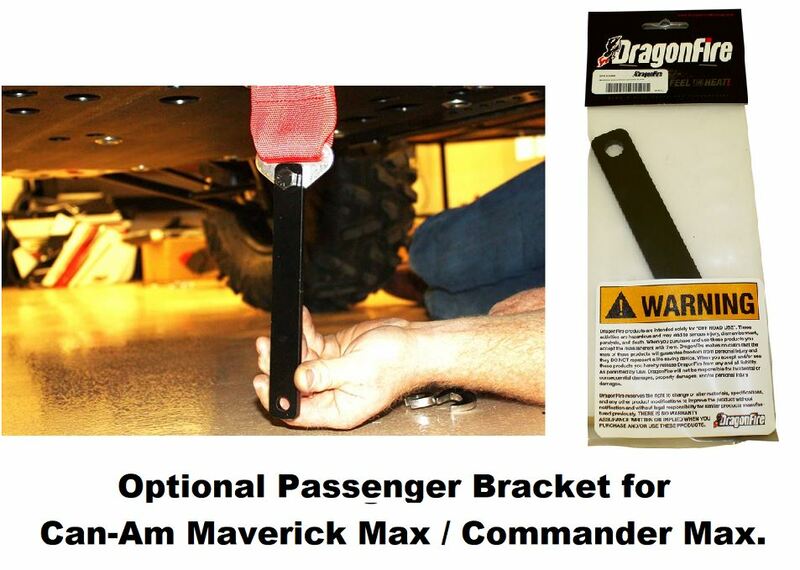 Think safe and play safe by installing this Dragonfire H-Style 2 Inch 4 Point Harness to you UTV today! 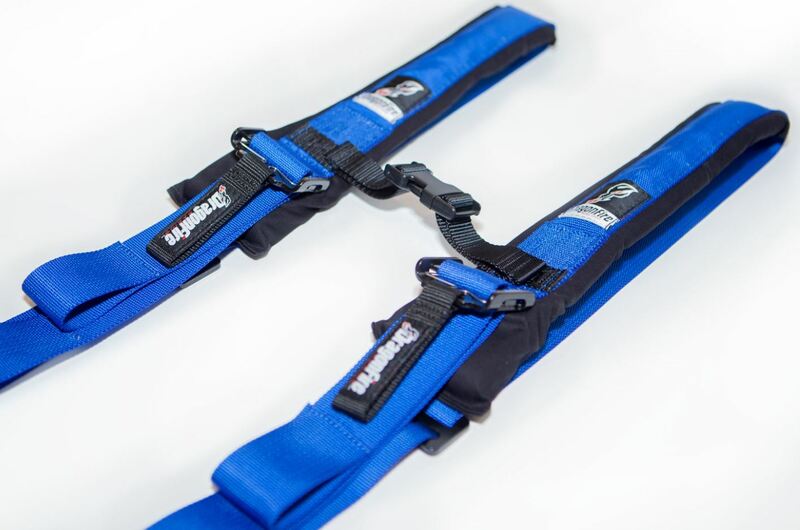 Want to hard mount your UTV harnesses instead of wrapping the shoulder straps? 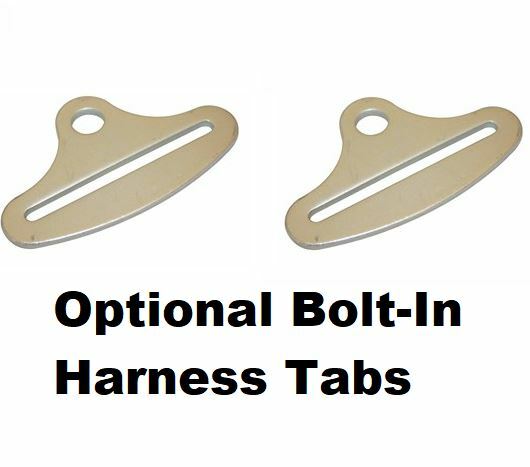 No worries, you can with the optional harness mounting tabs above. 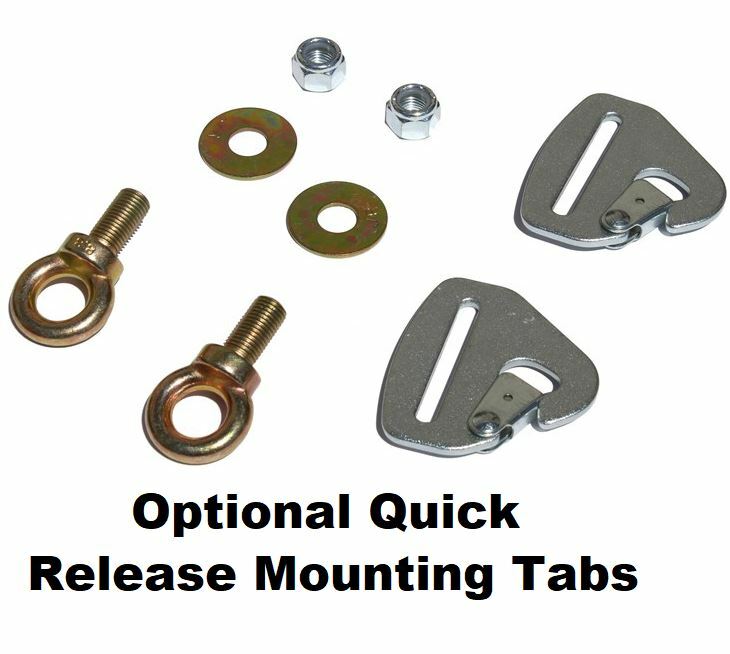 Choose the standard bolt in mounting tabs or the quick release mounting tabs. The quick release features a locking spring tongue for guaranteed closure, safety wire lockout hole for racing requirements and makes removing harnesses easier than ever. Great quality, easy to install!! About a week after I got it on my boy rolled it. Worked perfectly and kept him securely in place. The only difficult part was getting the old"seat belt" system out of the RZR. It was an automotive style seat belt system and I never felt very safe, they allowed too much movement inside the belts. The DragonFire Harness was very easy to install. They fit us well and we feel much safer using a 4 point harness restraint system, we don't move around inside them.